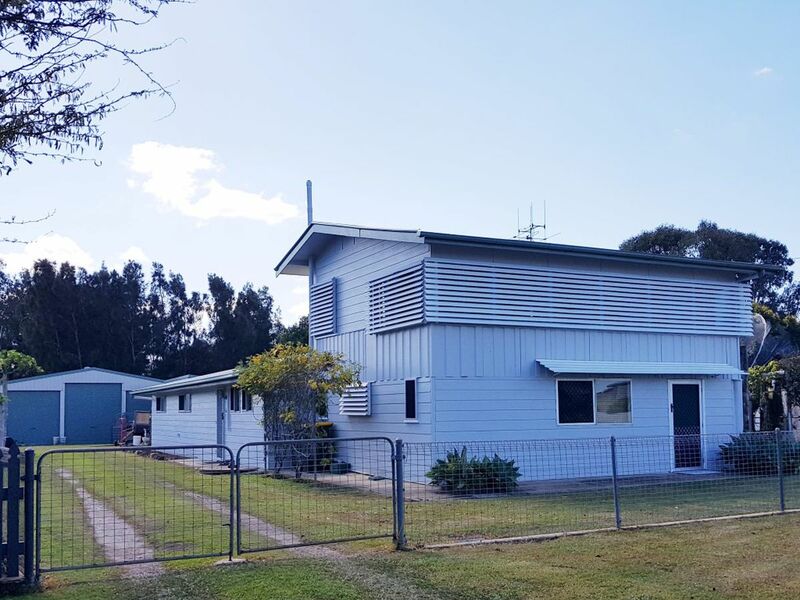 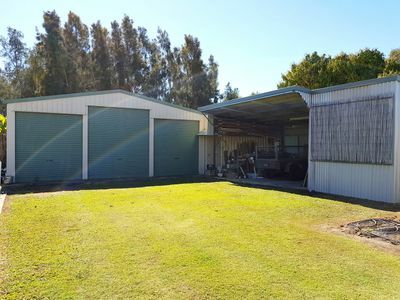 If you are craving the boating, fishing and crabbing lifestyle then this property should be on your must view list. Plenty of sheds, ready to accommodate the cars, boats, trailers with room for the caravan or RV. Straight from The Great Sandy Strait to your own cookhouse with your daily catch of fresh seafood where you can sit back and relax on the large covered patio areas enjoying a feed of fresh prawns, crabs and whiting. 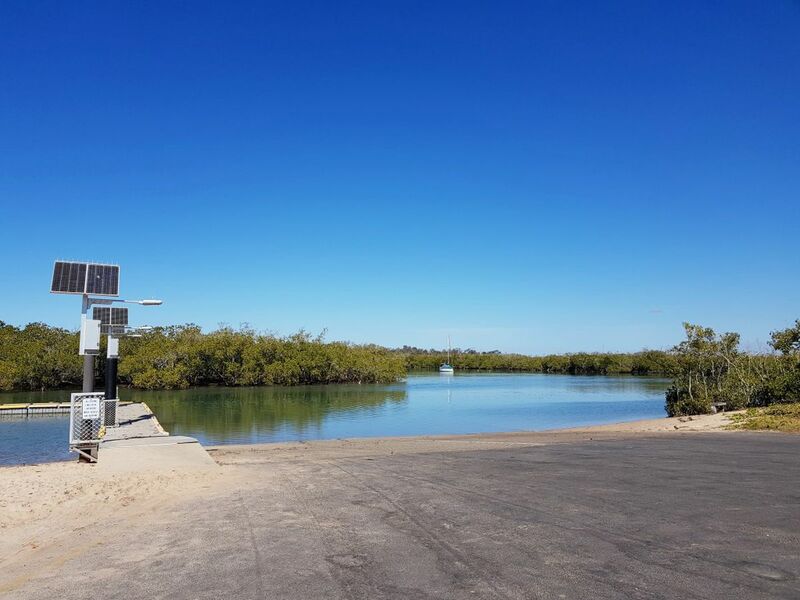 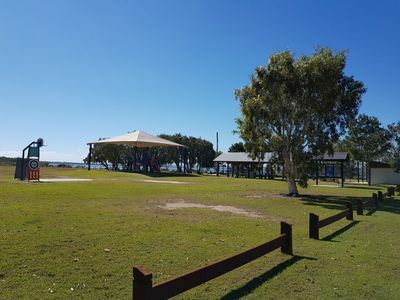 Many a beer and a prawn has been sunk whilst chillaxing and enjoy the sea breezes, just a stones through from the boat ramp and local playground. 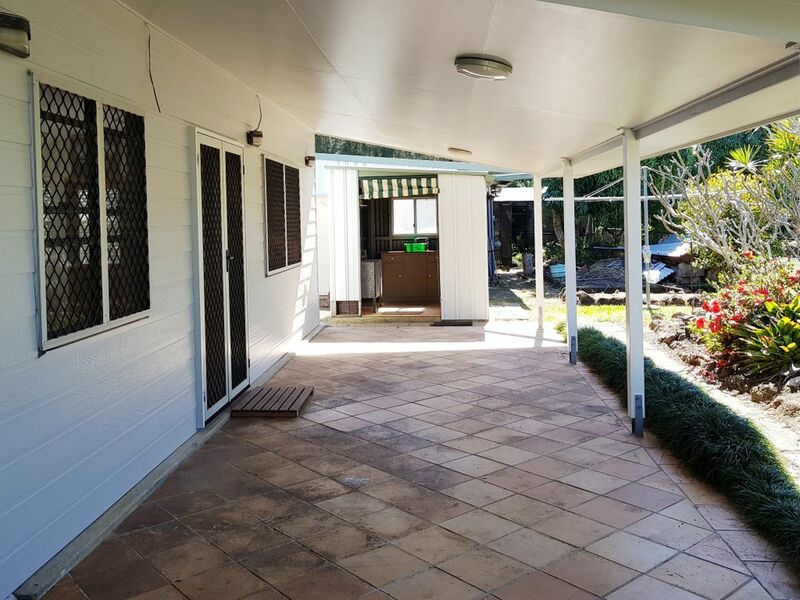 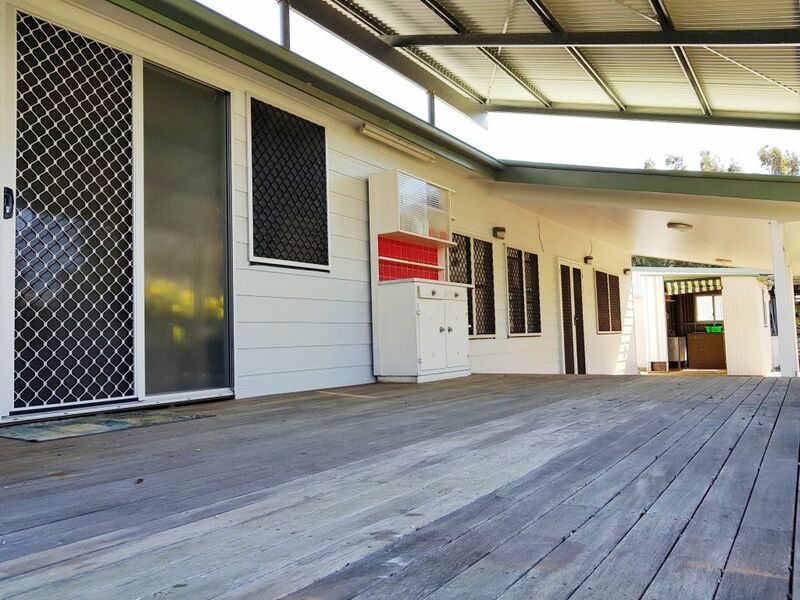 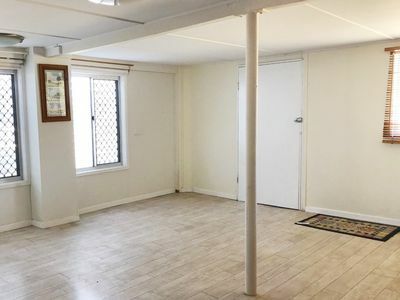 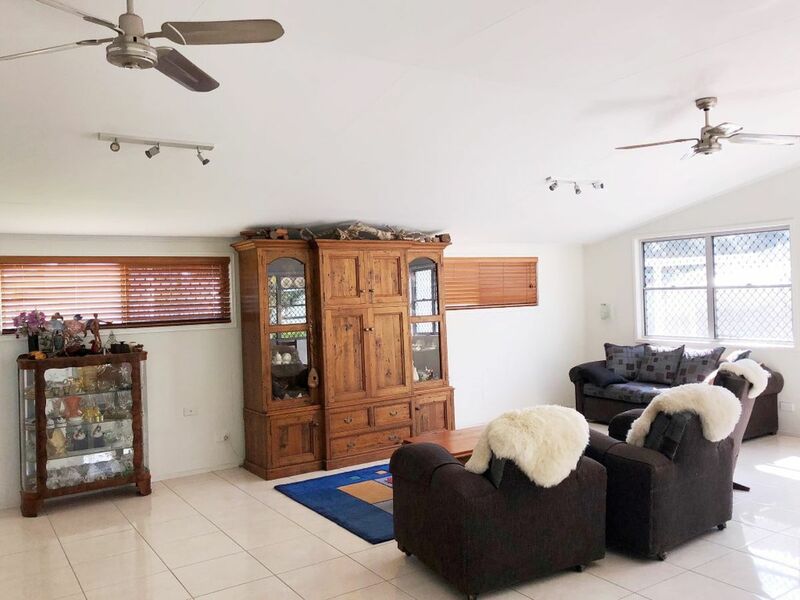 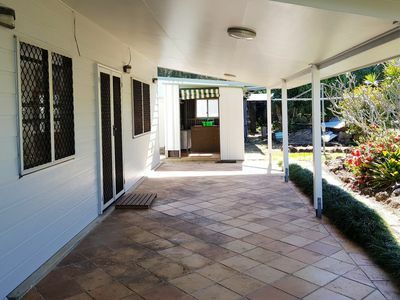 The home is situated on a large 1012sqm block with the original home having a makeover and a generous extension of living areas have been added at the rear. The kitchen has gas cooking, dishwasher, walk in pantry and an additional steamer oven and overlooks the open plan lounge and dining areas. 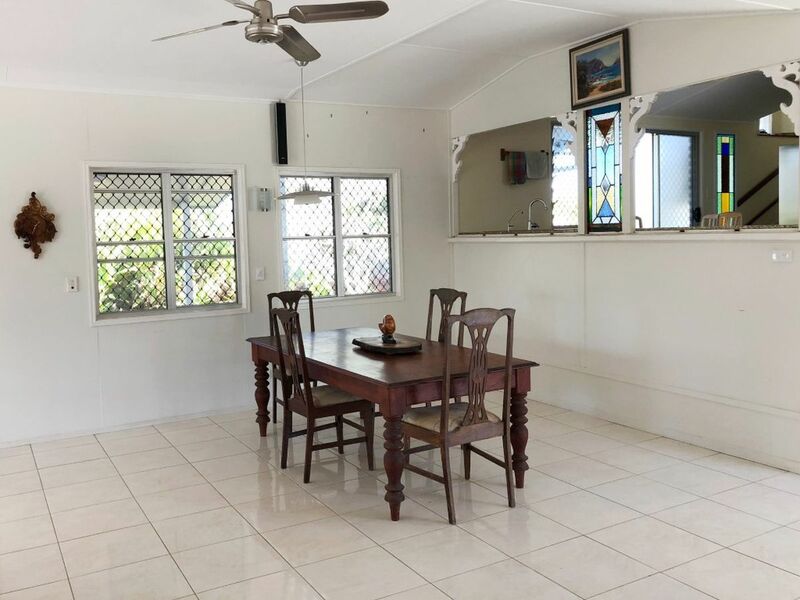 Through the kitchen, up the stairs you will find a couple of bedrooms with potential to make this a 3 bedroom home. 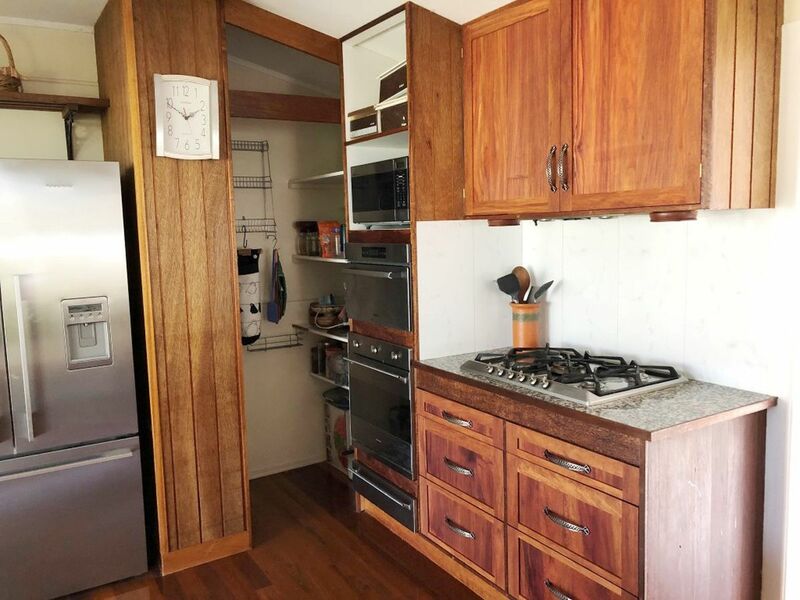 Downstairs though not legal head height does offer an extra rumpus area with bathroom, shower and toilet. 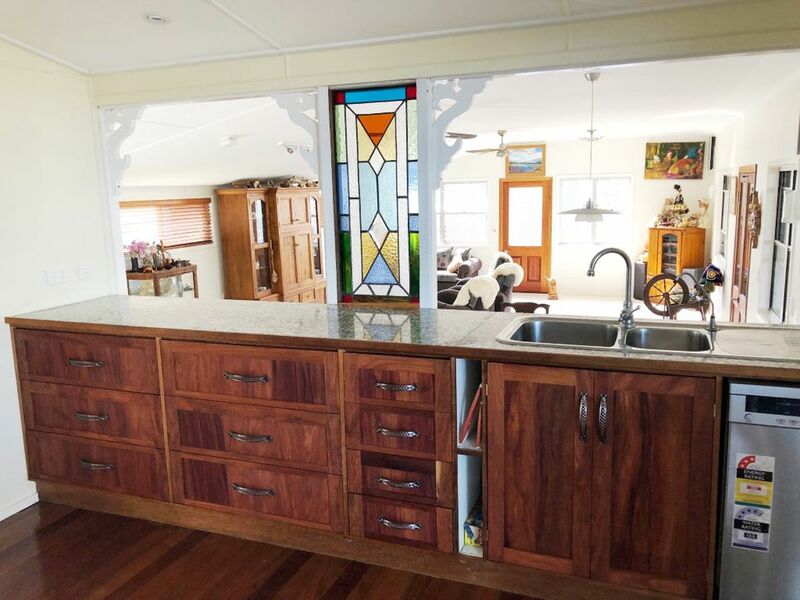 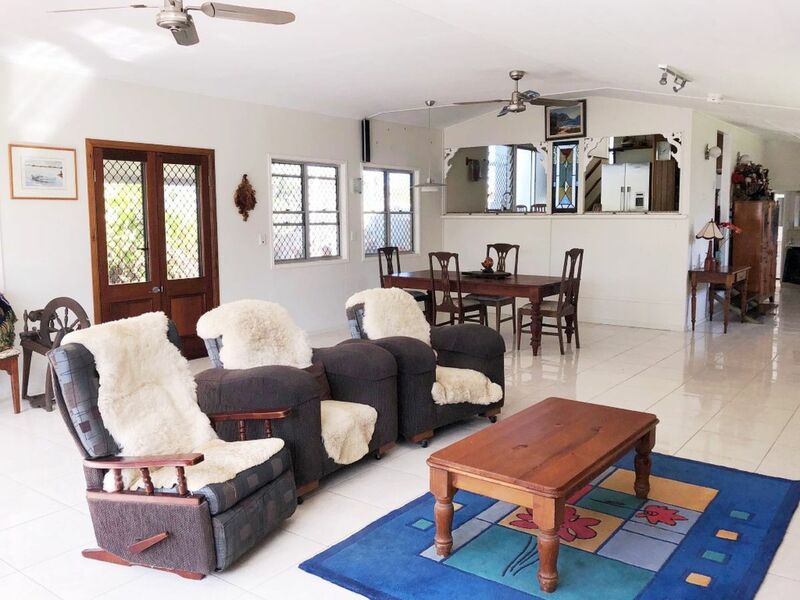 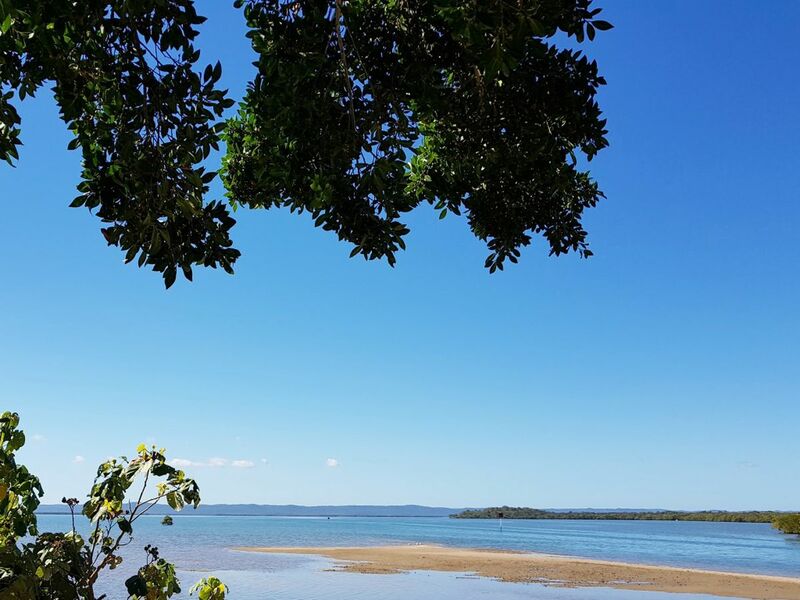 With the Great Sandy Straits at your fingertips and Fraser Island on your doorstep its the perfect holiday home destination or make the sea change and own your own piece of coastal paradise today !